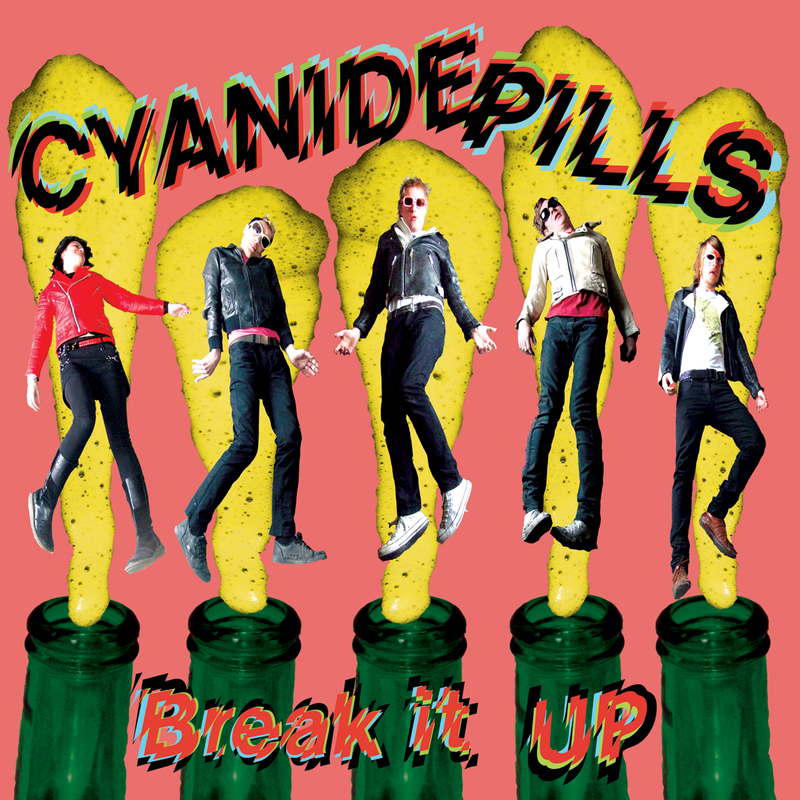 It’s the CYANIDE PILLS loud, proud & totally snotty debut album… Exploding out of the speakers this 19 track album is bursting with some of the best Pop-punk tunes we’d heard in years. 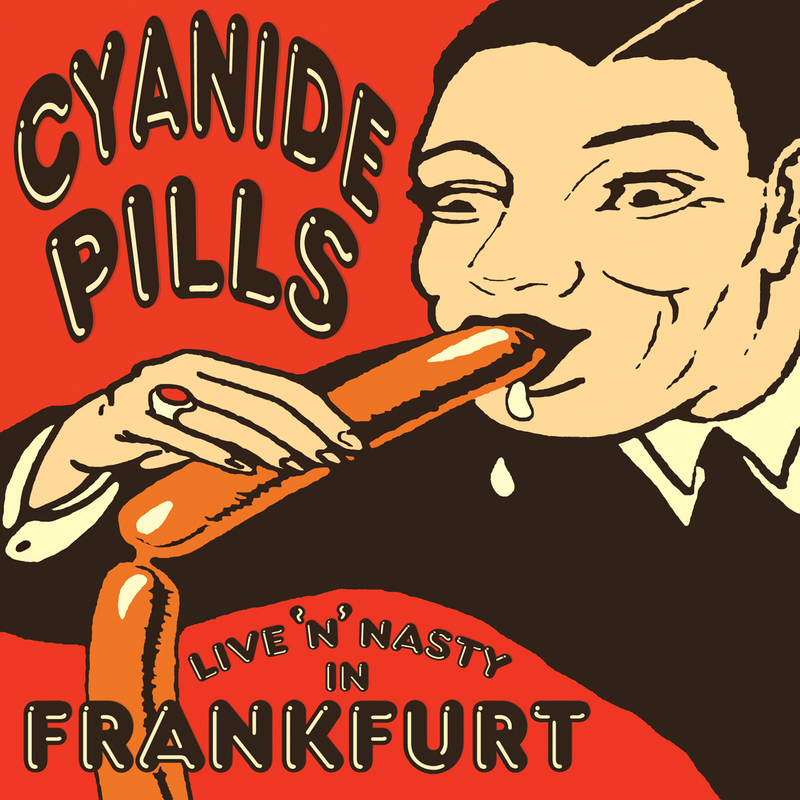 Think of The Boys, The Briefs, Dickies and you’ll get it. 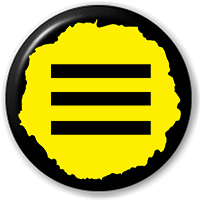 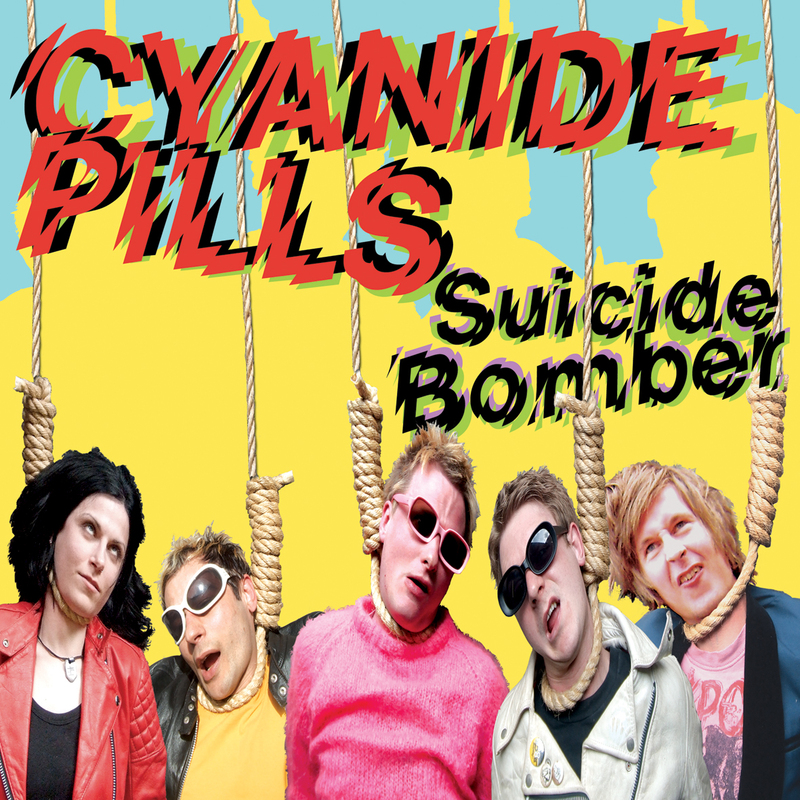 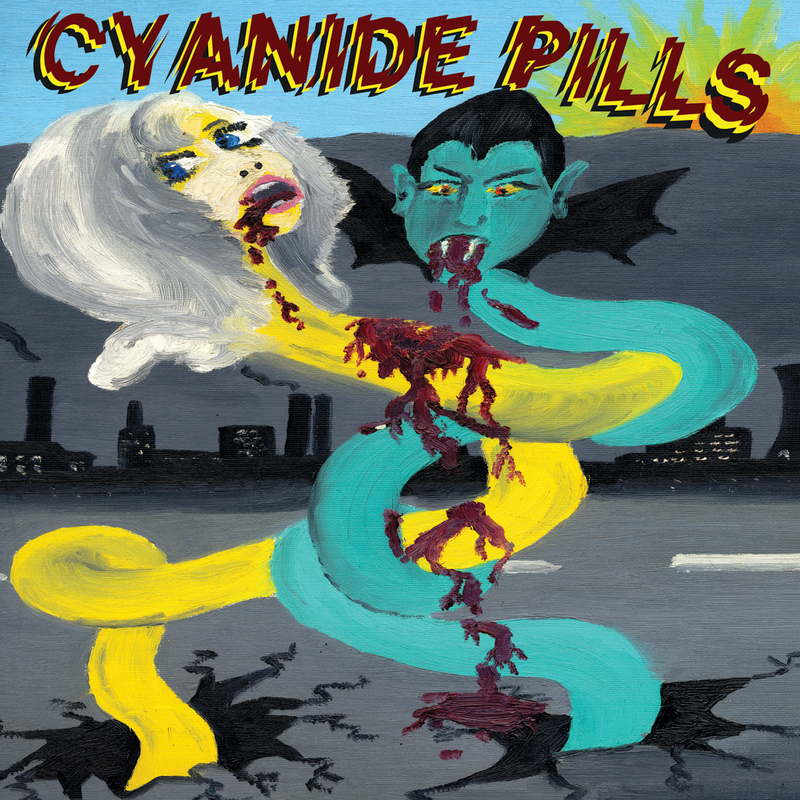 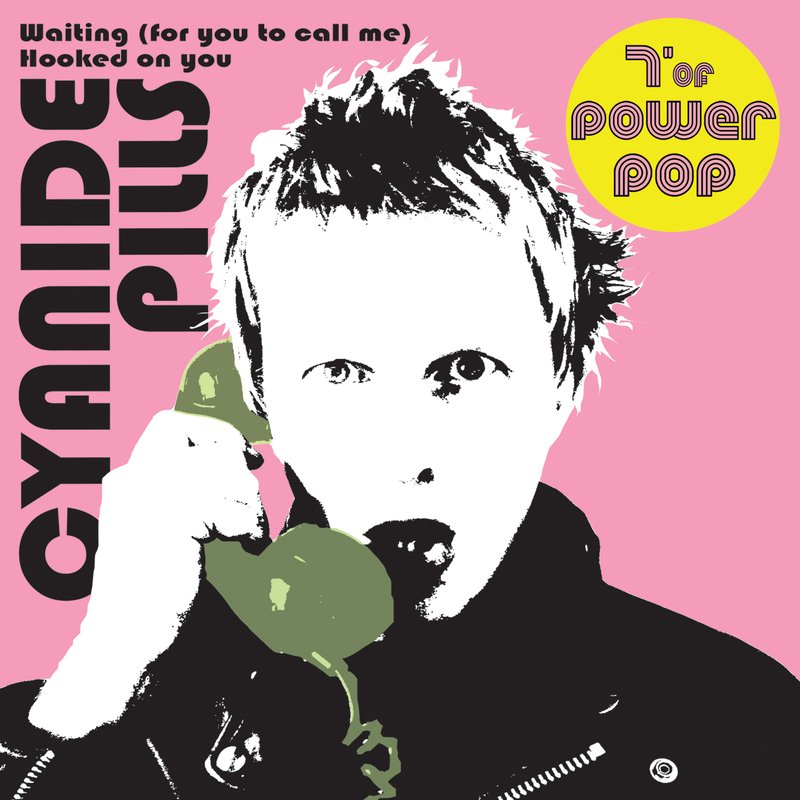 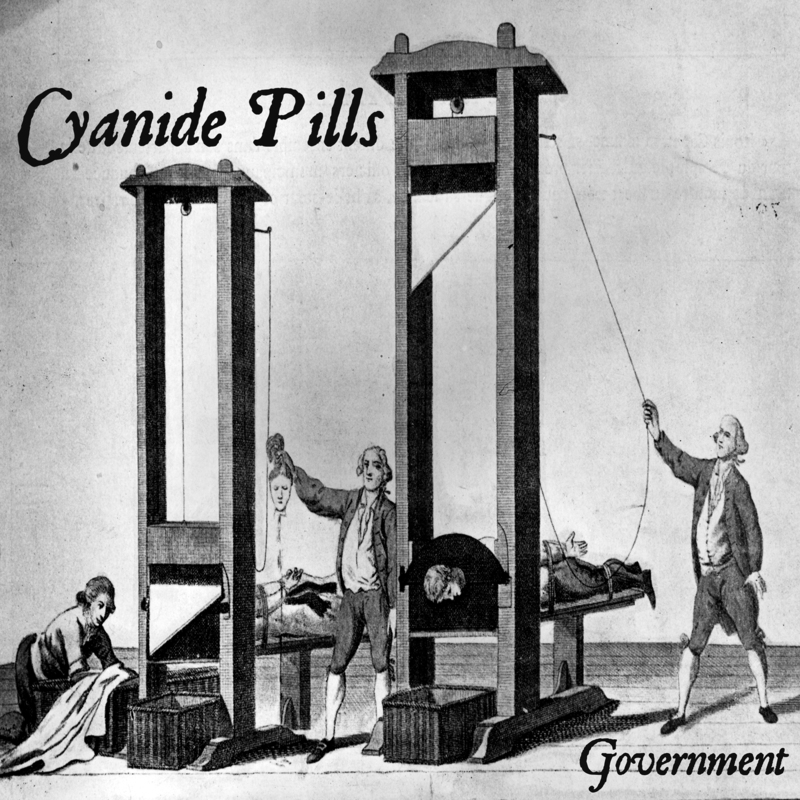 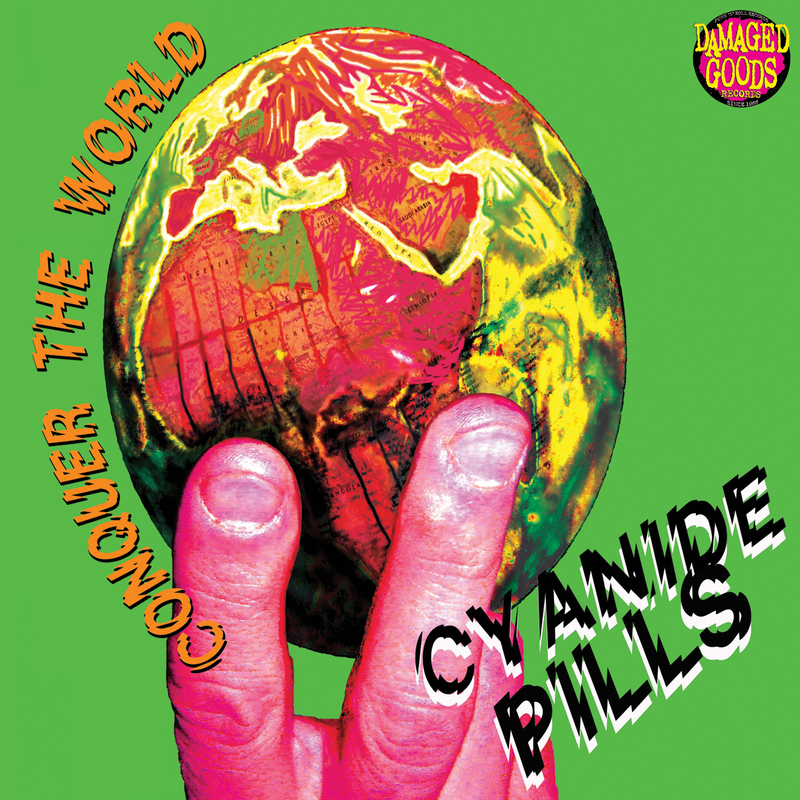 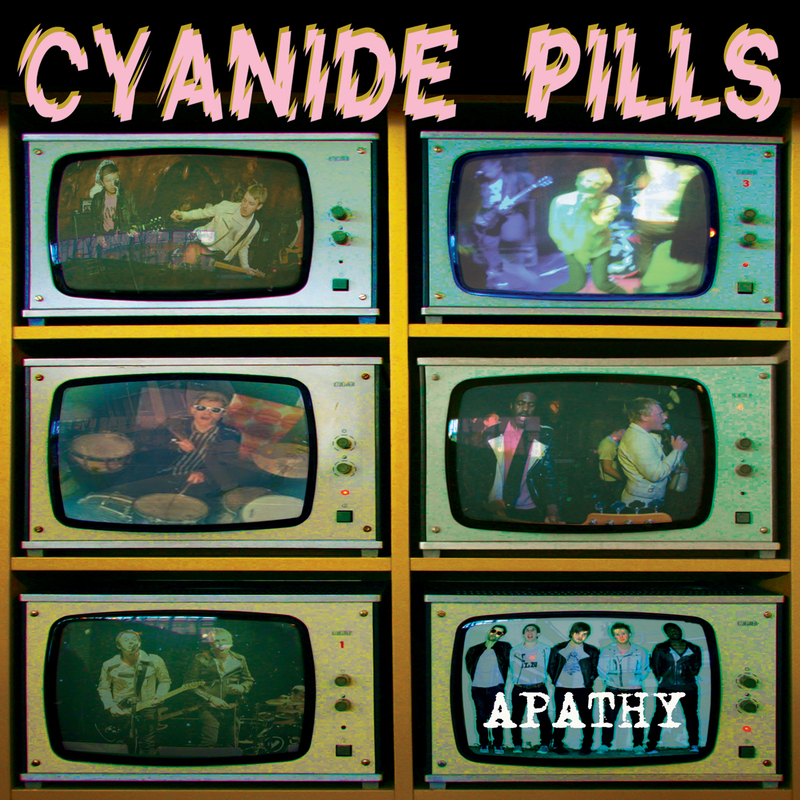 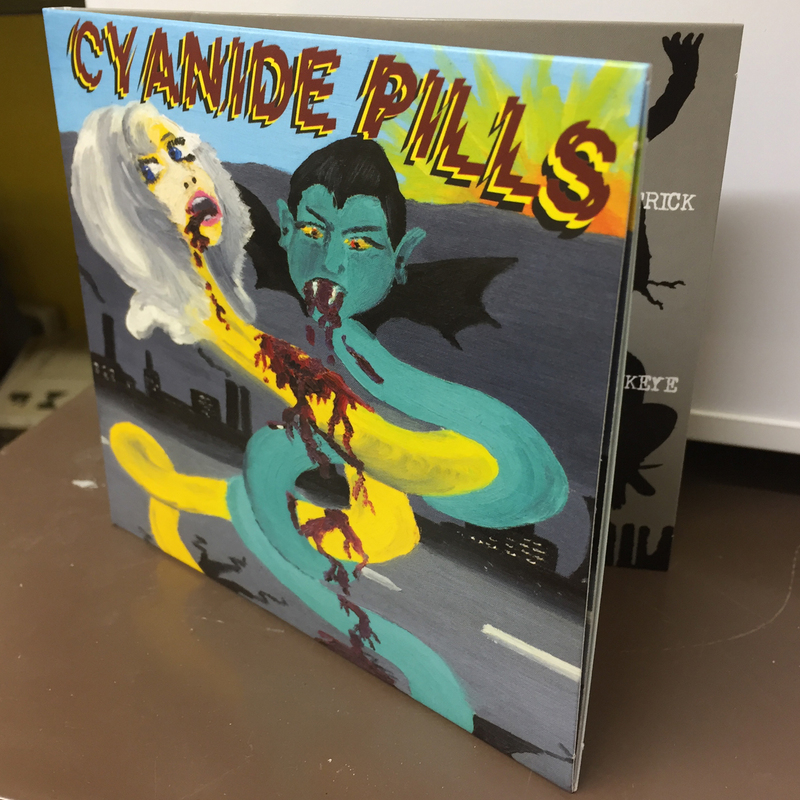 The Cyanide Pills are from Leeds, UK and have been playing around for a few years, this is pure, very British punk rock with a great pop sensibility, now on their third album, this is the classic debut album you’ll play forever.